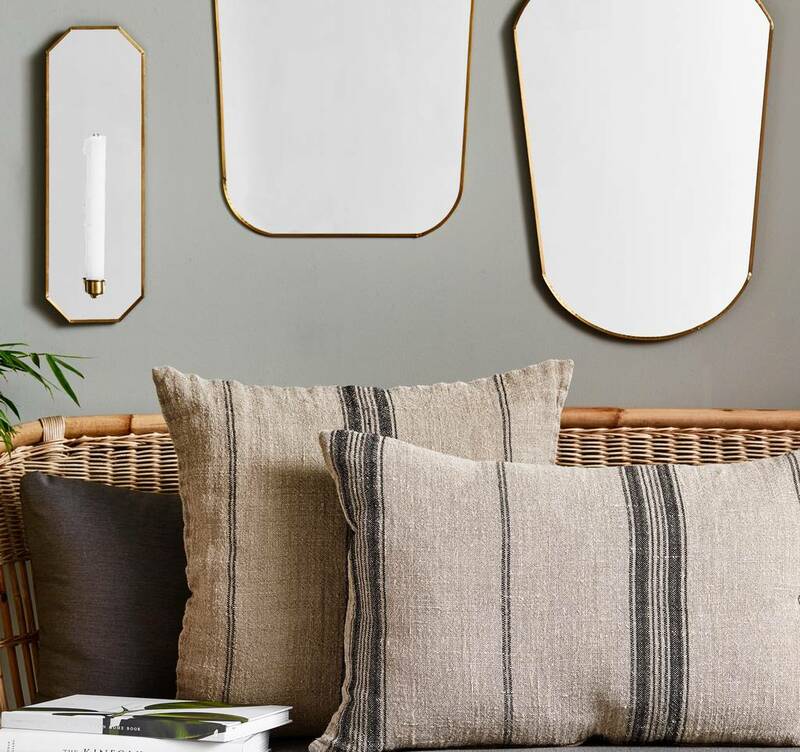 Gold edged mirrors that would be an amazing addition to any room. 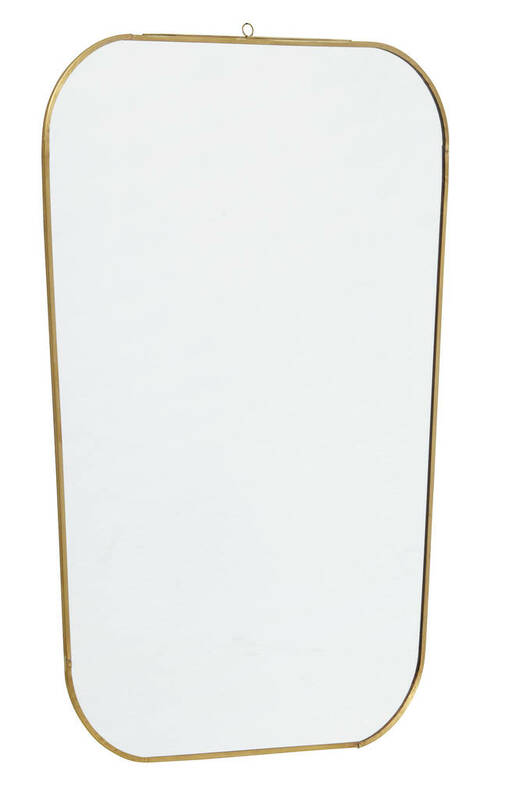 Though simple, these mirror has a really elegant feel. 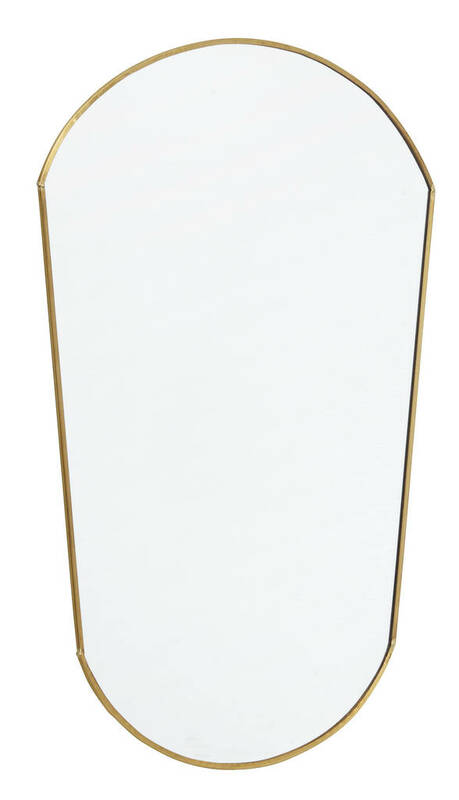 With a supper slim appearance and soft gold surround these would look fabulous anywhere in the home. 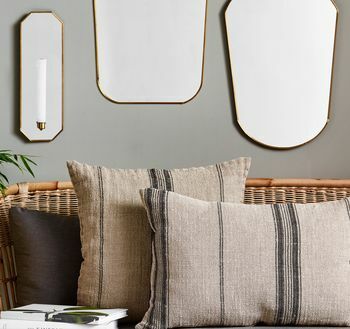 Available in oval or square edged.